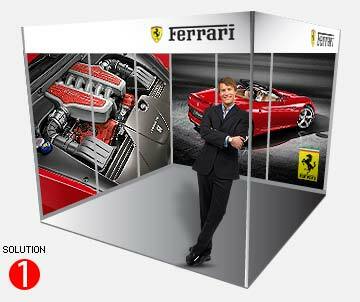 Why use Fabric Banner for your Exhibition Shell Scheme Booth Panels? 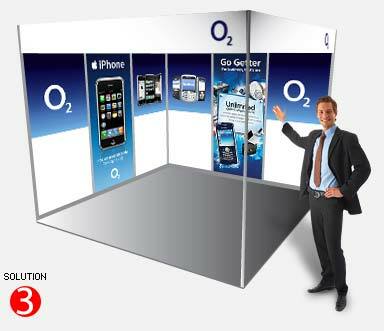 Our Fabric banners are easy to set up and take down, and easy transport simply by folding up. The fabric come with 3M Velcro which you simply peel off and apply one side to the board and the other side the shell scheme. 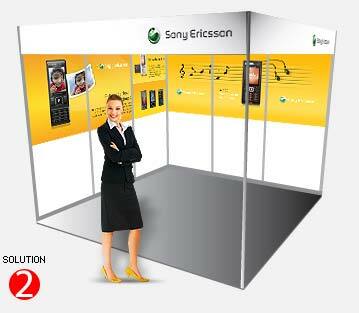 Literally in a matter of minutes you’ll have your booth branded and striking out from the crowd. and once you’ve finished using them, simply pull the off and package them. 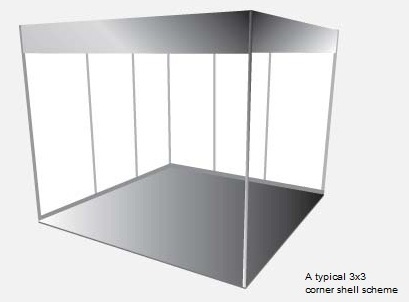 on your exhibition booth panels. Any crease or lines on the fabric can be removed easily by stretching the fabric.